It looks like Star Trek: The Next Generation star Whoopi Goldberg wanted to be part of another major sci-fi franchise… Doctor Who. We know now, of course, that we finally have a female Doctor in the form of Jodie Whittaker and the fans had long championed Olivia Colman for the role. 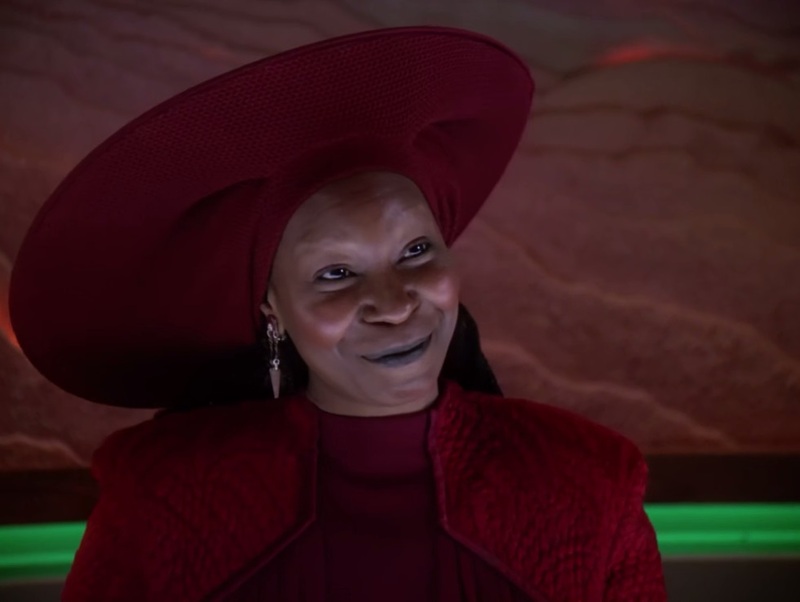 Honestly, we think Goldberg would have the makings of a good Doctor in her and, with her Trek background, she is no stranger to big sci-fi franchises. Perhaps in the future Goldberg will get her chance to play the iconic role… and as long as the writing’s good and she has a unique take on the character that works, we say bring it on!